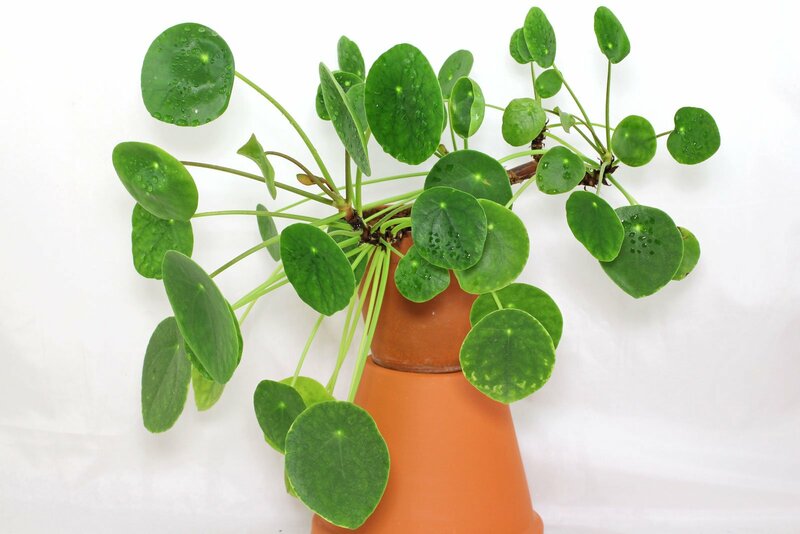 Indoor Pilea peperomioides grows good on bright to part sunny spots with morning, evening and winter sun. 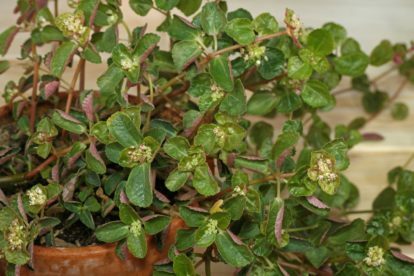 If it gets used to it slowly and is not placed directly behind the window it can tolerate the midday sun of the summer. If placed in the garden or on the balcony from spring to fall a light shaded place is also fine. 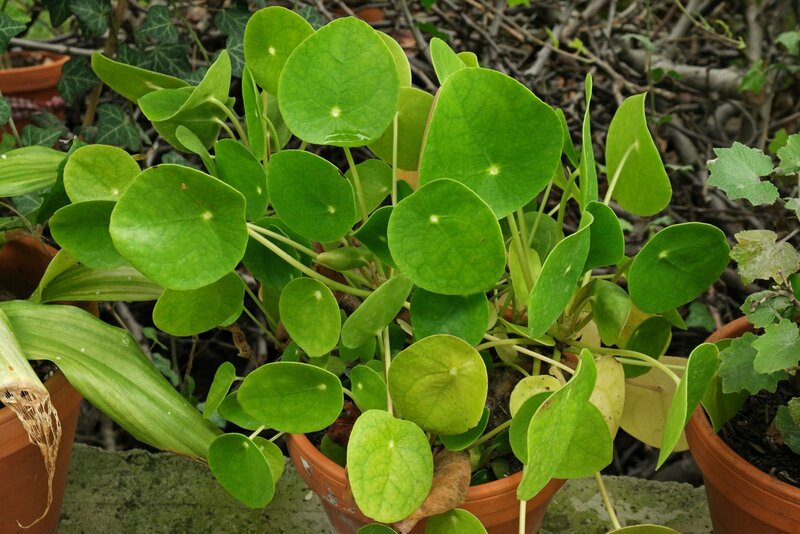 Minimum temperatur for the Chinese Money Plant is 5 °C (41 °F). To get in bloom a cool to temperate winter location is welcome. 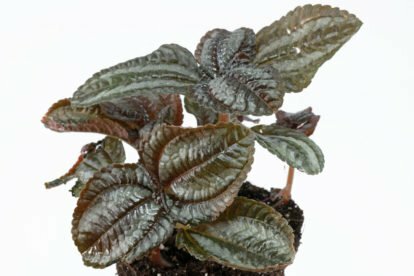 Let the soil dry between the waterings to about 75 % of the pots height. If placed cool during winter reduce watering. Avoid overwatering or drying out. 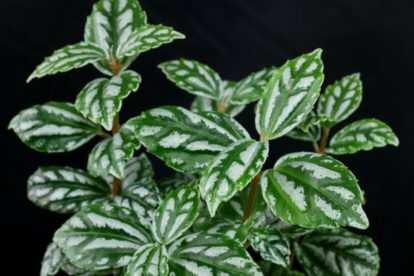 If the Chinese Money Plant is in active growth a standard liquid fertilizer can be given monthly or spikes or granules every 3th to 6th month. 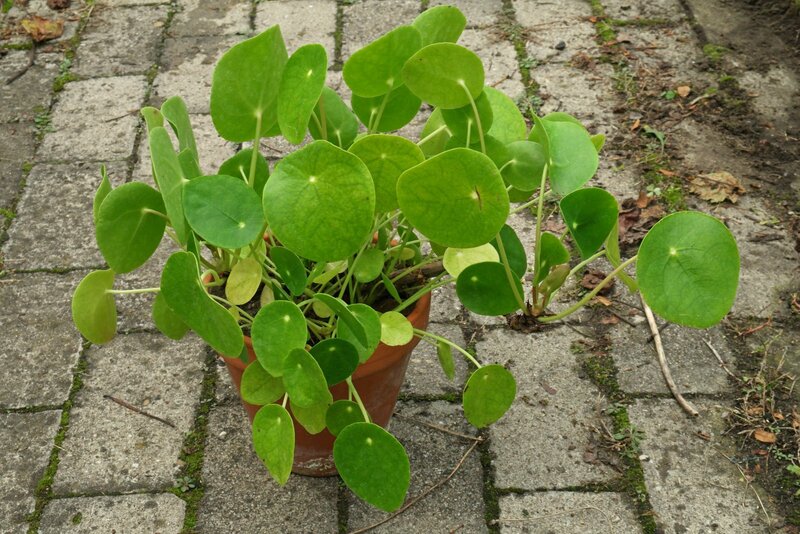 Pilea peperomioides can either be grown warm the year round or given a winter rest period at 5 to 10 °C (41 to 50 °F). For a short time 1 °C (34 °F) will be tolerated. 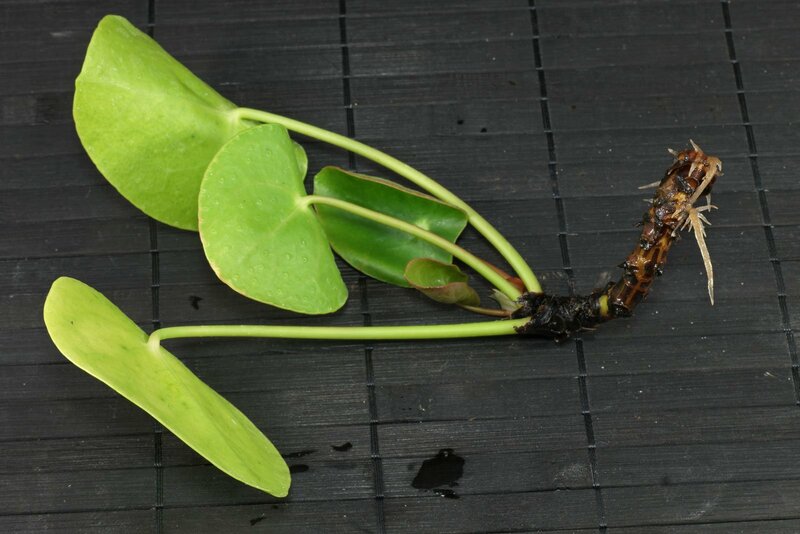 Stem cuttings will root at 5 to 30 °C (41 to 86 °F). 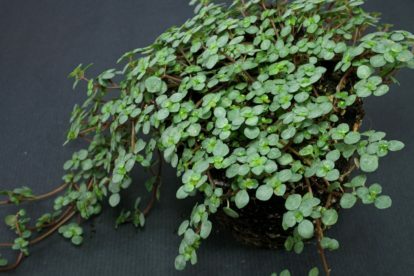 At about 20 °C (68 °F) cuttings will root in about 4 to 6 weeks.